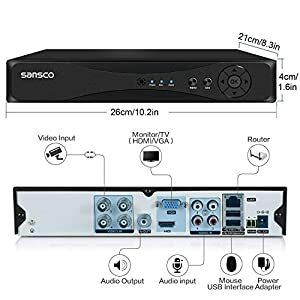 [Connects directly to TVs and Monitors] Easily watch live video feeds or review video footage on most Monitors or HD TVs by using the HDMI or VGA cable. 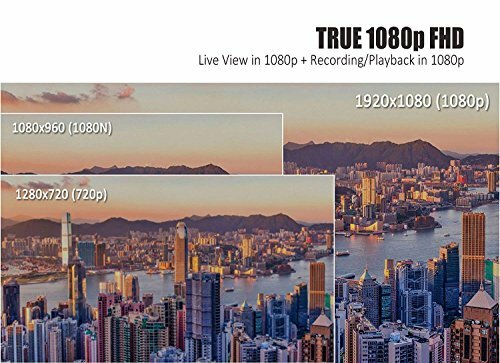 Make sure that your TV or Monitor has a output resolution of at least 1080p (1920×1080 pixels). 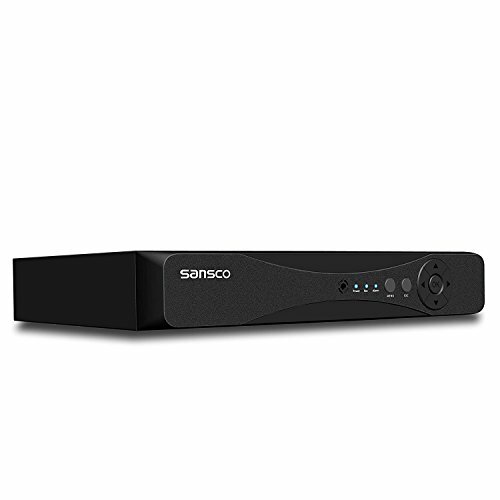 [24/7 Duty Cycle Hard Drive Pre-installed] The 1TB hard drives are designed to work in a security environment, including simultaneous recording and playback from various streams. 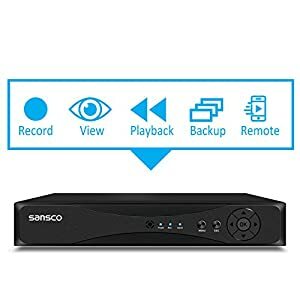 The hard drive will provide a loop recording of 10 days for all 4 cameras in FHD 1080p, and it will overwrite itself automatically. 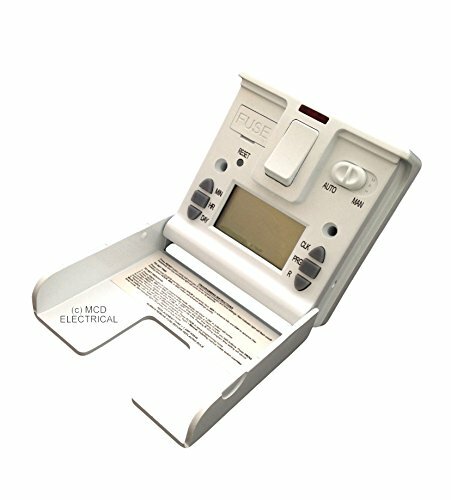 The system is ideal for both your home or business. 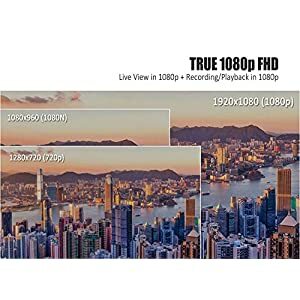 This FHD 1080p 2.0MP resolution provides amazing picture quality. It is suitable for flexible internal or external use with WIDE ANGLE fixed lens as well as long viewing distance. 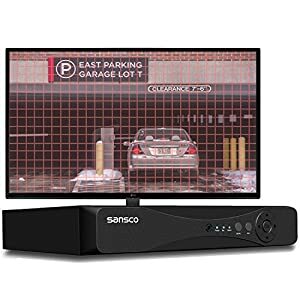 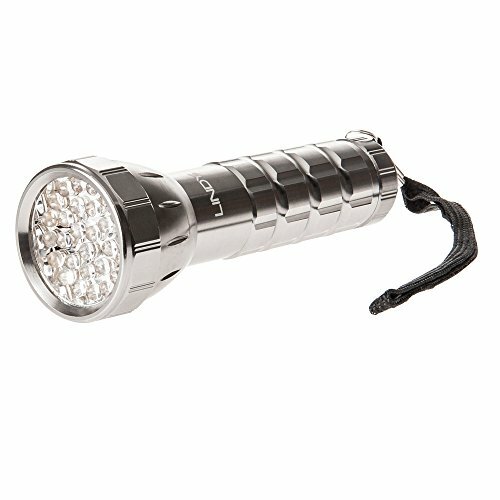 It is viewable in full color with an improved night vision range of up to 15-20m. 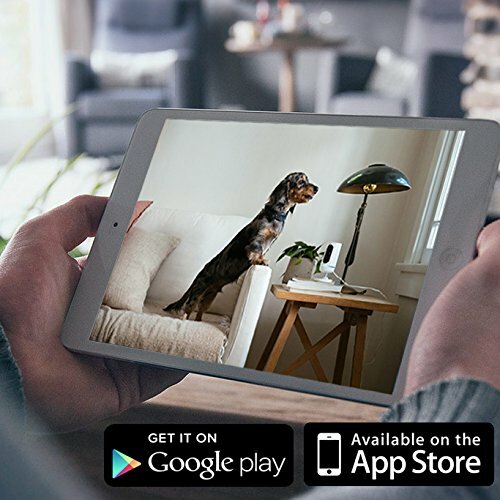 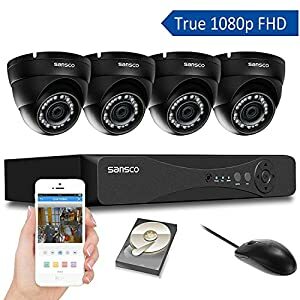 The system includes the very latest P2P 1080p Smart DVR allowing easy access to the internet through mobile phones, tablets or PCs with the free apps provided. 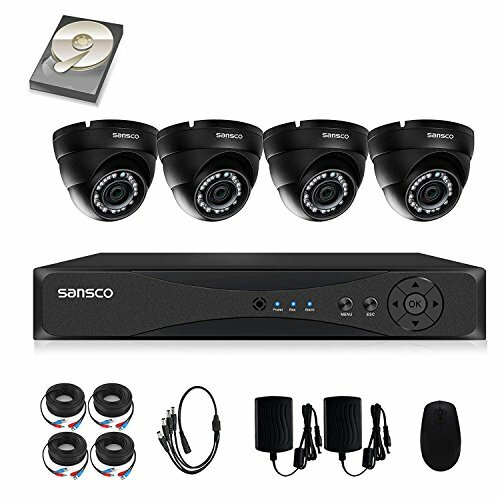 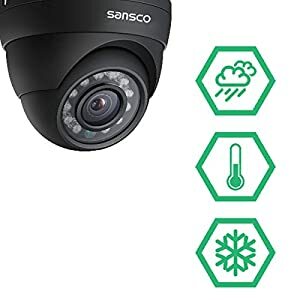 The system is supplied with everything that is needed to set up your CCTV system, complete with all cables, connectors, leads, power supplies and 1TB preinstalled hard drive. [1080p 1920×1080 Pixels on All 4 Cameras] Record and capture all the details, don’t miss-out anything. 2MP HD resolution with accurate color reproduction brings your recorded video to life. 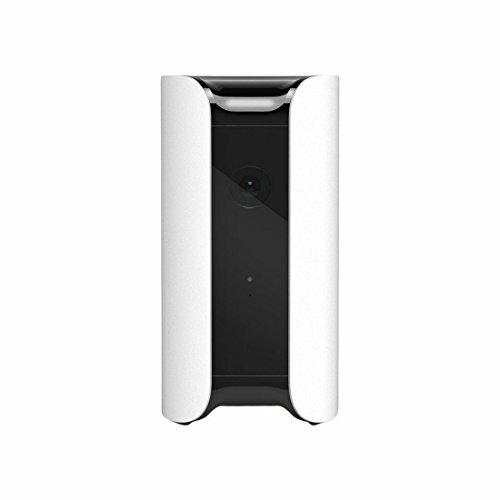 [Motion detection] allows you record only when motion is detected so that you save hard drive space without missing important events. 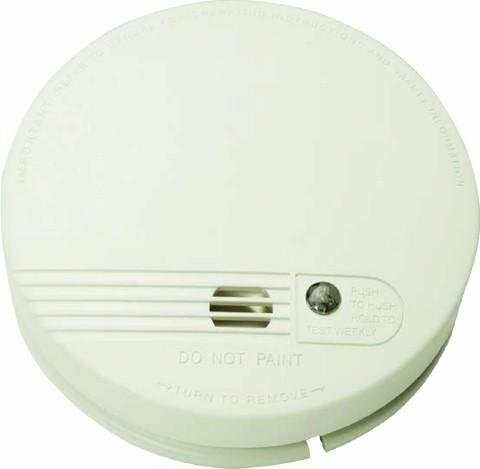 You can even ensure that false alarms are not triggered as the easy motion detection “mask” allows you to block out areas with constantly no-changing movement.